A high profile commercial and health related investment opportunity is expected to reach more than $30 million after being announced to market. 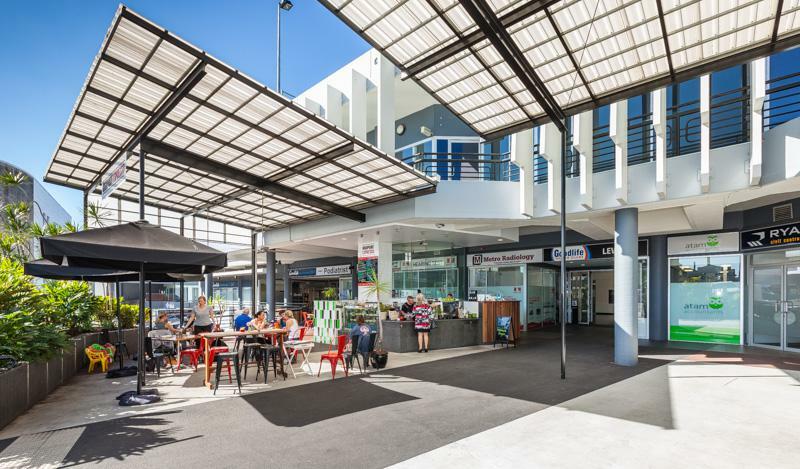 CBRE’s Capital Markets team of Mike Walsh and Peter Court will negotiate the sale of the A-grade offering known as ‘Highpoint Ashgrove,’ which is surrounded by strong tenancy profiles in a health and medical precinct. 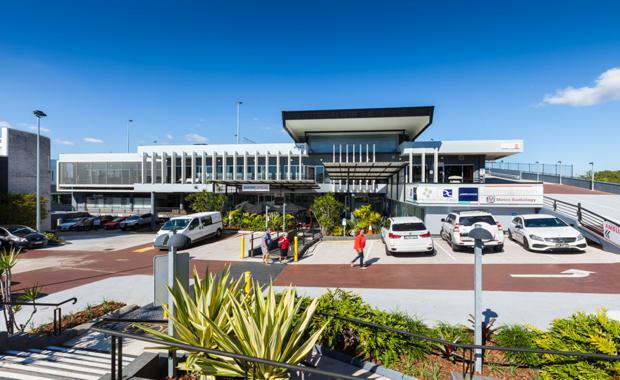 The 5,684 sqm site at 240 Waterworks Road features car parking for 230 vehicles (87 secure basement bays; 53 rooftop bays; 90 visitor bays), modern design and facilities, and 5,079sqm of fully leased commercial and retail accommodation. 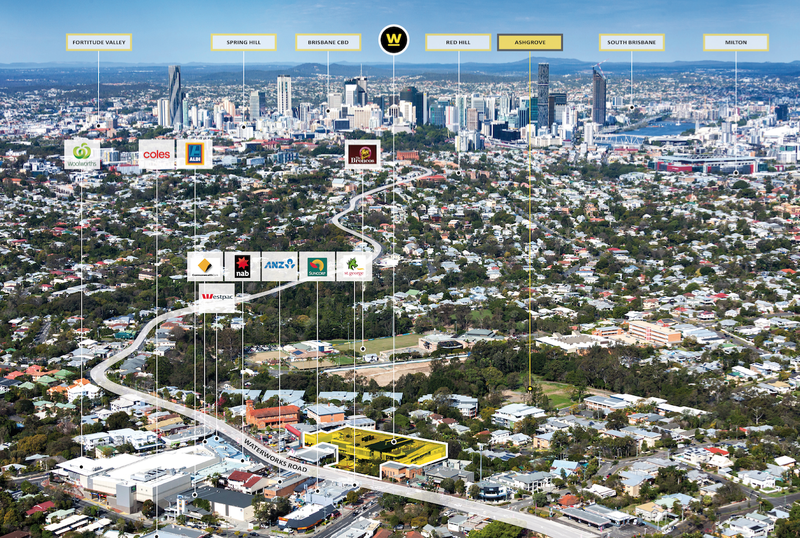 Mr Walsh said the property remains the dominant asset in the "affluent and established" location with various value-add strategies available for both income and capital growth opportunities. 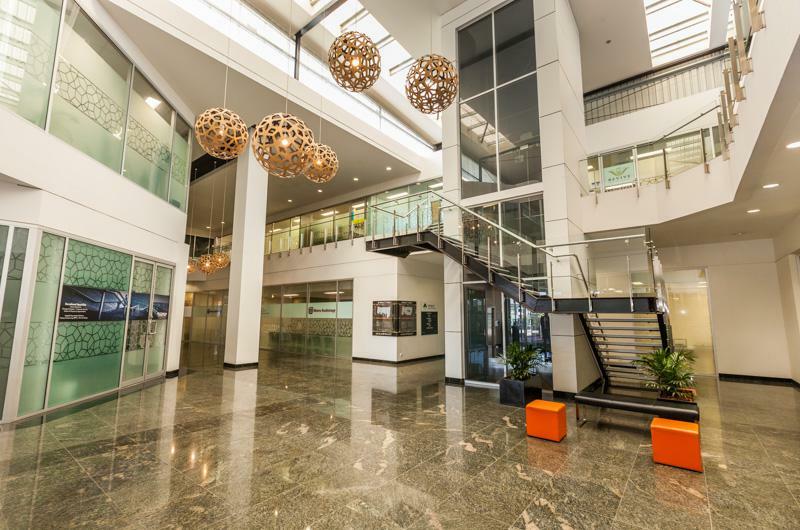 "Approximately 50 per cent of the building is underpinned by 10 year leases to ASX Listed Ardent Leisure and Metro Radiology highlighting the defensive nature of the asset’s income security,” said Mr Walsh. Other tenants include Band of Queensland, Brazilian Beauty, Ashgrove Family Practice, Attune Hearing and Revive Physiotherapy. The property offers a strong 6.7 year WALE and an income circa $2.44 million net per annum. “With the building offering full occupancy, a long term WALE and a history of strong retention, we expect widespread investor interest from local, national and offshore groups,” said Mr Walsh. “The market is starved of these secure, long leased investment opportunities which will encourage a competitive sales campaign,” added Mr Court. The property will be sold via an International Expressions of Interest campaign.